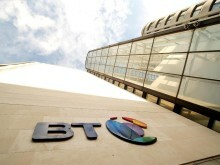 The new BT Business mobile plans mean customers can do more on their mobile devices, wherever they are, with an online experience similar to in the office. With 4G*, businesses can make the most of the Cloud, with fast, secure and uninterrupted access to company applications and programmes, using them as if they were stored on their own device. They can quickly and easily view large emails, files, presentations and stream HD videos whilst on the move. Staff can also collaborate with other colleagues on documents in real-time online, using services like Microsoft Office 365. 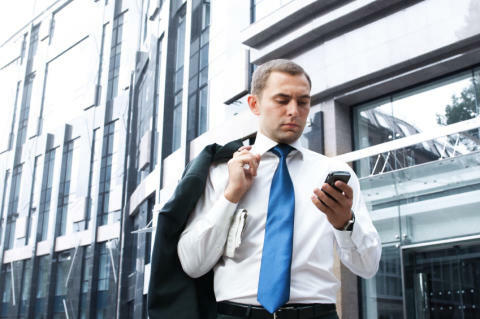 BT Business Mobile customers can enjoy the benefits of the new service when they re-sign. With access to 4G and BT Wi-fi, customers can keep connected and productive throughout their working day. Every BT Business Mobile customer will have unlimited access to over 5 million BT Wi-fi hotspots across the UK and customers can download the BT Wi-fi app which will automatically connect them when in range of a hotspot, helping save on mobile data costs. The new plans range from single user to shared bundles, data-only plans and a new Mobile Flex plan that can offer tailored pricing for larger customers. Customers have the option to select a SIM only plan or can choose from a competitive range of handsets. Europe and the rest of the world. For further details on pricing and plans please visit www.bt.com/businessmobile. *Customers need to have a 4G-enabled handset and be in a 4G enabled area to use 4G.